Well-suited to any industry and a variety of applications, the reliable TSC TTP-244CE printer is a smart investment, and always a perfect fit. With standard features that increase flexibility, like fully adjustable sensors, internal Ethernet, USB 2.0, the TTP-244CE is ideal for a variety of diverse applications. 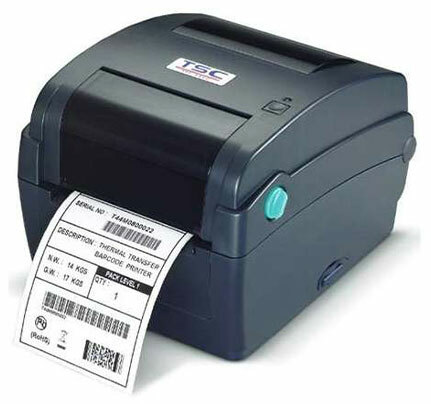 TTP-244CE, Desktop Thermal transfer Printer, 203 dpi, Interface Options: USB, Serial, Ethernet, Parallel, Maximum Print width 4.25", SD Card Slot.